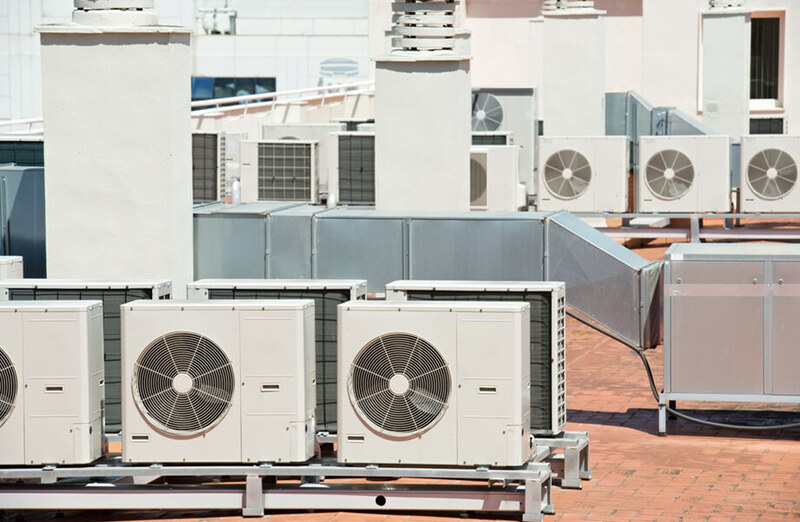 Commercial Air Conditioning Service - KCR, Inc.
With our expert and EPA Certified service technicians we have the experience, skills and tools to repair your Air Conditioning problems. So when you need your Air Conditioner repaired fast, just give us a call or schedule your repair appointment. Emergency repair service is available anytime, 24 hours a day. We are fully licensed and insured in repair, sales, A/C Installation and A/C Maintenance for ALL brands of Air Conditioning equipment. Call us now if you are having any trouble with your Air Conditioning system, and we’ll be there to fix it in no time. We also offer a variety of models of Air Conditioning systems that are Energy Star qualified. Our high-efficiency systems maximize comfort while minimizing energy costs. For optimal performance, we highly recommend purchasing a matching heating system that is rated and sized properly to work with the air conditioner of your choice. 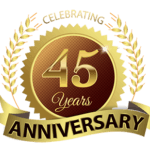 We have 40 years of knowledge and expertise on heating and Air Conditioning repair, maintenance and installation. We’ll recommend the right solutions for your home based on hundreds of available air conditioning products. Our free analysis will take into account your needs as well as the physical requirements of your business. 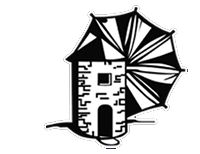 Since every home is different, we determine the best air conditioning system for your location. There are many standards, upgrades, and custom options available for you to choose from. The analysis will provide you with custom solutions. When considering the new A/C system, think carefully about energy efficiency, air quality and humidity control. Zoning control is also available, and allows you to heat and cool the exact rooms you want. Today’s high-efficiency equipment can pay for itself in utility savings, so efficiency levels are important consider. Our FREE analysis will help you understand and evaluate all these important considerations, helping you make your business more comfortable and efficient.